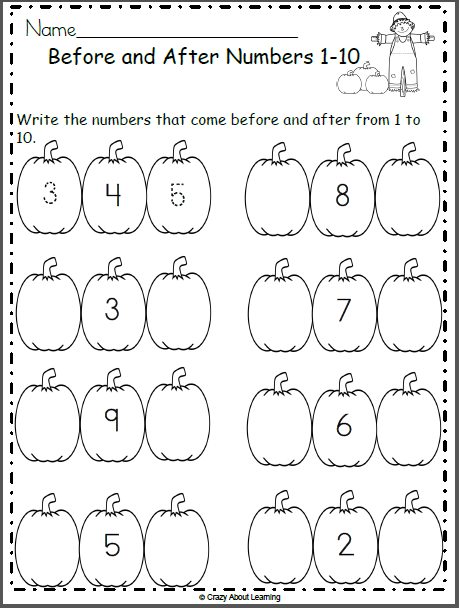 Free Fall Numbers math worksheet for preschool and kindergarten. Students write the numbers that come before and after. 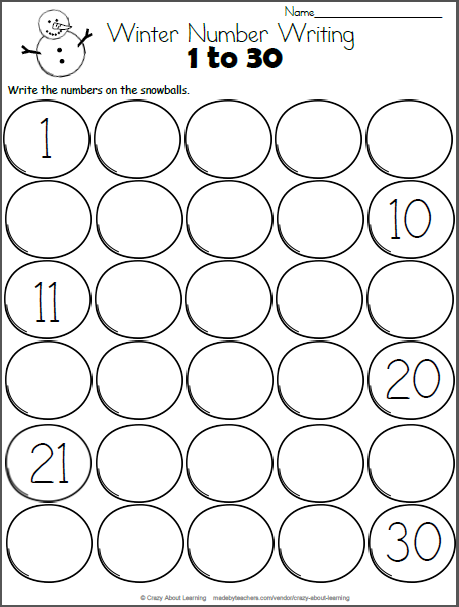 This is a fun February activity for learning and reviewing numbers. 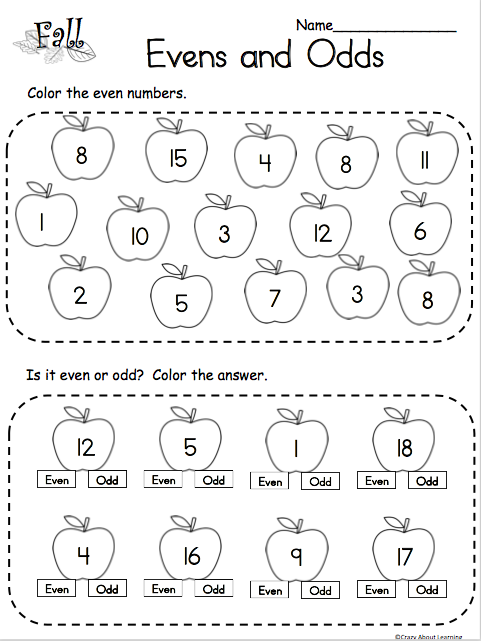 This worksheet provides practice with numbers between 1 to 10. Free Valentine's Day Color By Sum Worksheet. Color the hearts using the color key and addition number sentence sums.